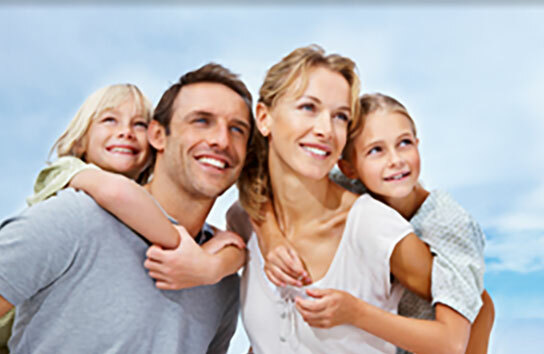 Discover the Hypnosis 4.0: without manipulation, without loss of control or loss of consciousness. 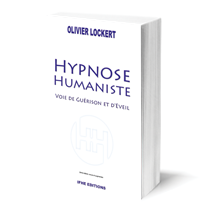 Humanist Hypnosis is a form of hypnosis in Consciousness. 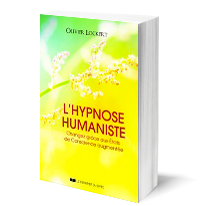 The particular feature of Humanist Hypnosis is to be reversed: it works “in opening” in order to generate a state of hypnosis without loss of consciousness but instead by more consciousness, of oneself, of others and of the world. The person experiments an “heightened state of consciousness” and enjoys all the benefits of hypnosis in therapy and coaching: same hypnotic phenomena (memories access, regressions, therapy, anesthesias, etc.) but under the person’s own control. The person can then work on themselves as they wish, at their own pace, without manipulation and with no hidden or subliminal suggestions from the therapist. 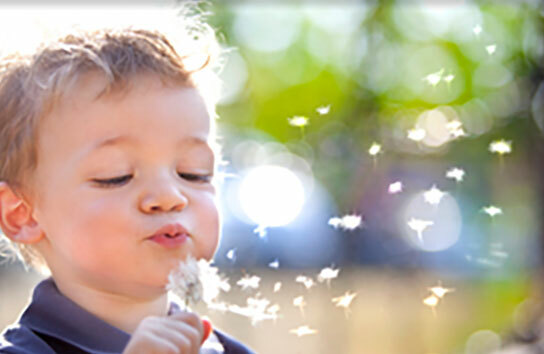 The protocols are simple and the therapy is therefore perfectly “tailor-made”. 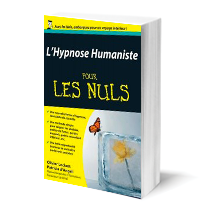 The Humanist Hypnotherapist is a guide, who explains and helps but never intervenes “on” the person without their knowledge and understanding. Their role is to assist. With its distinctive features, Humanist Hypnosis is both a therapeutic practice (stress, sleep, weight, tobacco, etc.) 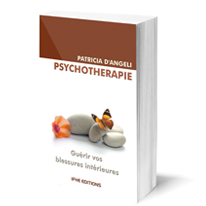 and a psychotherapy (malaise, depression, couple, etc.) and coaching practice (systemic, in-depth action that respects private life).